This unit has been refurbished and upgraded by our engineers. 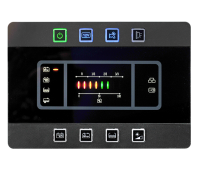 It has then been fully tested to ensure that all the outputs and functions work correctly. 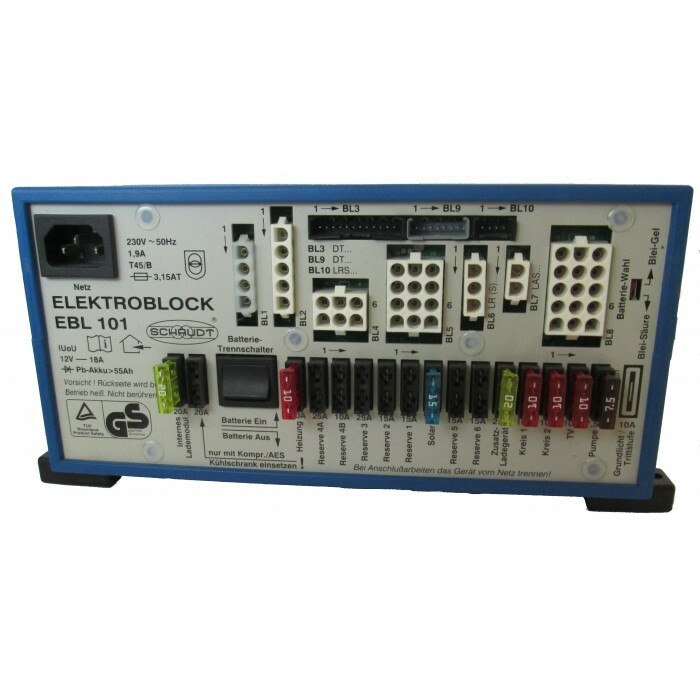 This listing is for the EBL unit only – if you require a control panel then please contact us. 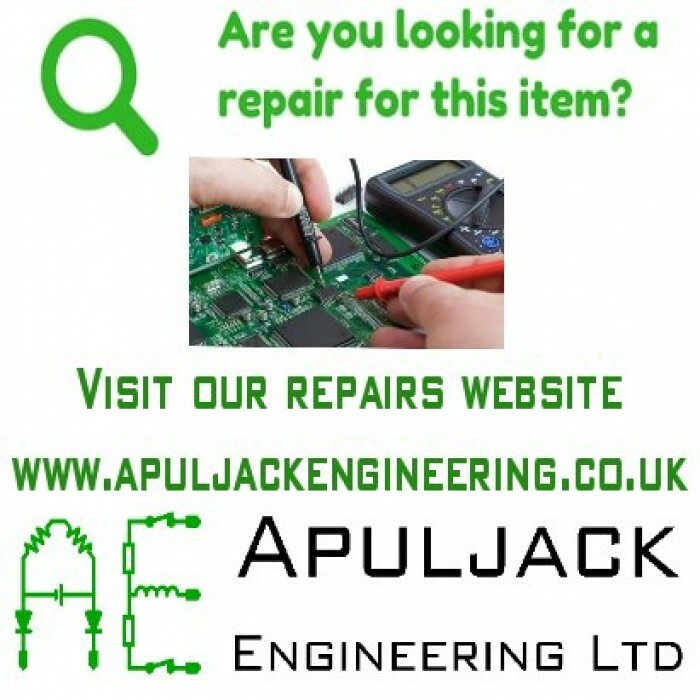 Please contact us if you are unsure if your fault is related to your fuse board or control panel. 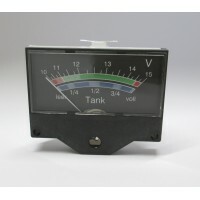 If you have a similar unit but are unsure if this item matches then please do not hesitate to contact us. Please note that this unit is supplied on an EXCHANGE BASIS ONLY. 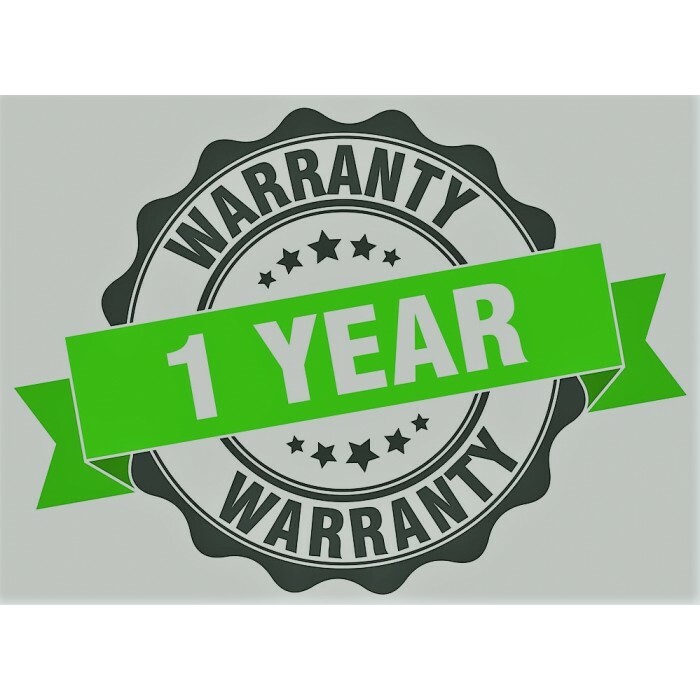 You are required to send us your old/broken unit and as soon as we receive this in good condition we will despatch your refurbished item. Your order will remain at ‘Awaiting exchange unit’ until we receive your old unit. 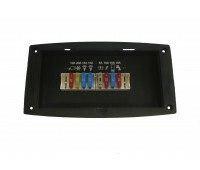 This is a 5 way connector housing in 5x1 connection format complete with 5 male contacts suitable fo.. 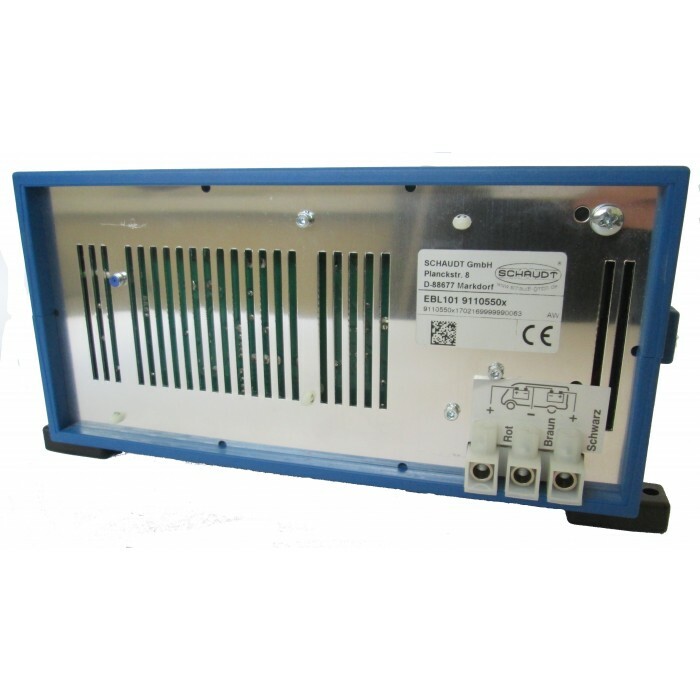 This is a 4 way connector housing in 4x1 connection format complete with 4 male contacts suitable fo.. 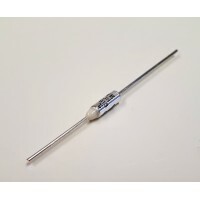 This is a 2 way connector housing in 2x1 connection format complete with 2 male contacts suitable fo.. 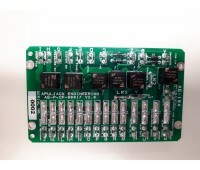 This is a 12 way connector housing in 3x4 connection format complete with 12 male contacts suitable .. 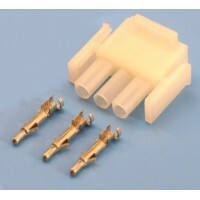 This is a 15 way connector housing in 3x5 connection format complete with 15 male contacts suitable .. 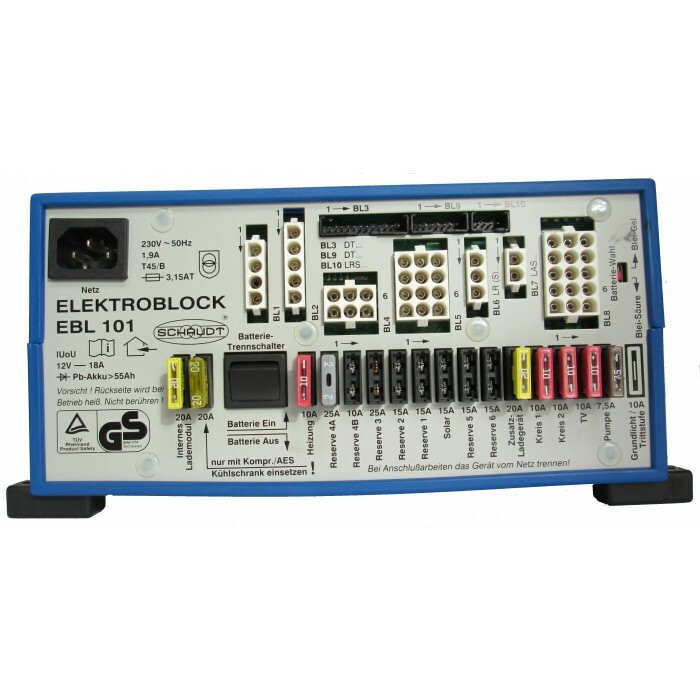 The EBL 109 is a 12V power distribution unit with built in charger. It provides fusing, ch.. 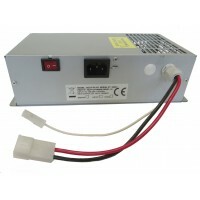 The EBL 208 is a 12V power distribution unit with built in charger. 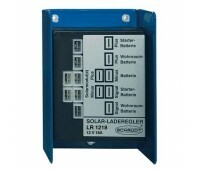 It provides fusing, charging (..